In the 1960s the designers of the British / French Concorde and the Russian Tupolev TU-144 were competing for the feat to beat the other team in bringing the first supersonic passenger plane into the air. In 1965 at the latest, when the Russians had presented the model of a supersonic passenger plane at the Salon de l‘Aeronautique in Paris, it was clear that they would not relinquish this prestigious title to their Western competitors without putting up a fight. And, as a matter of fact, in the end they were ahead by a nose. On 31 December 1968 the first prototype of the Tupolev 144 was rising into the skies. 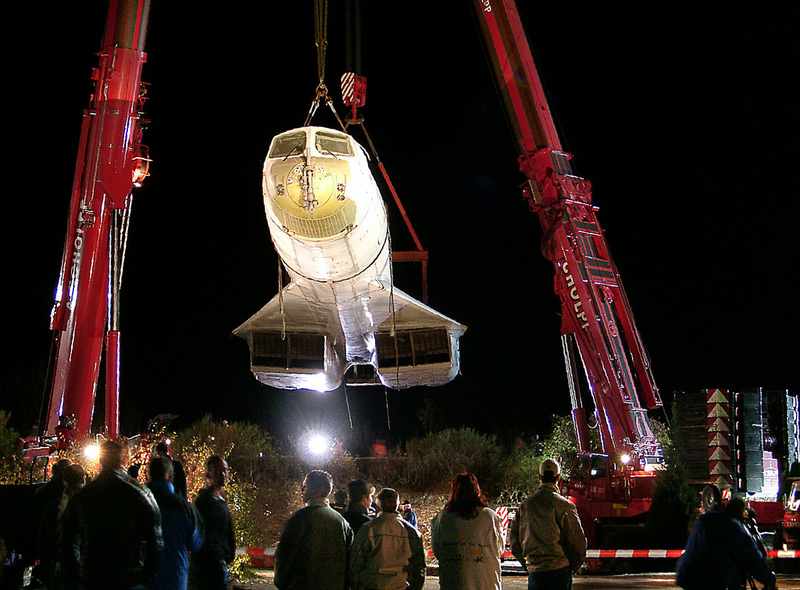 The “Concorde“ did not follow until 2 March 1969. 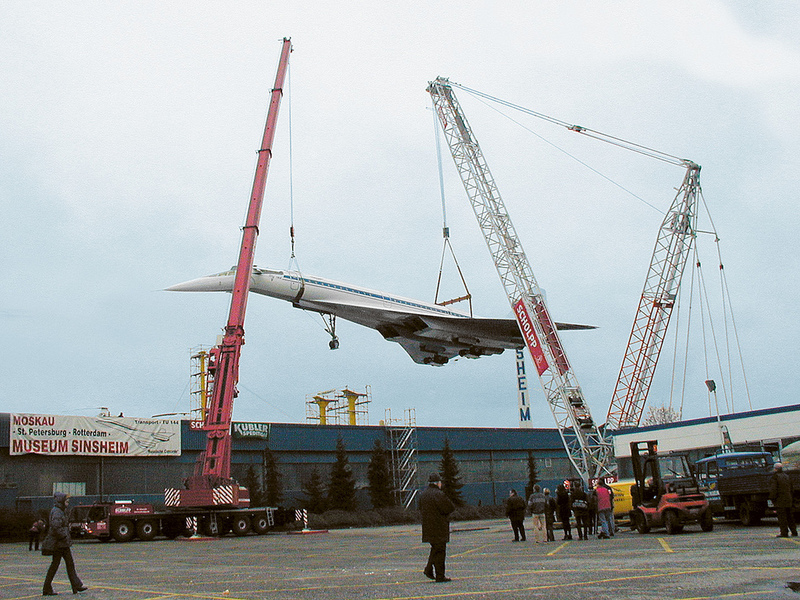 The immense likeness of the Tu-144 to the “Concorde“ naturally gave rise to the suspicion of industrial espionage, but ultimately it was impossible to prove this conjecture. 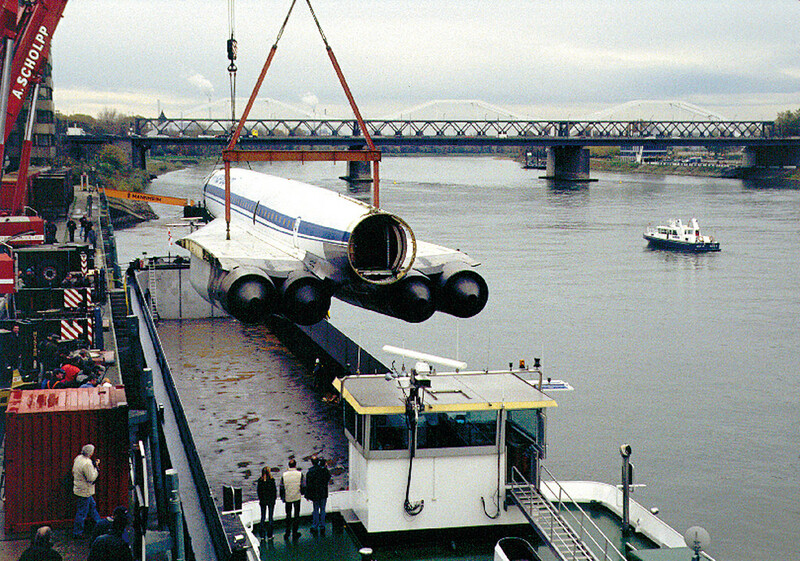 The roll-out of the nearly finished airplane took place on 21 May 1970 at Scheremetjewo airfield in Moscow. Five days later, with a speed of 2,150 km/h, it was the first passenger plane of the world to reach Mach 2. At its first appearance in the West one year later on occasion of the 1977 aeronautic exhibition in Paris, the Tu-144 had already reached a top speed of 2,433 km/h in test flights. 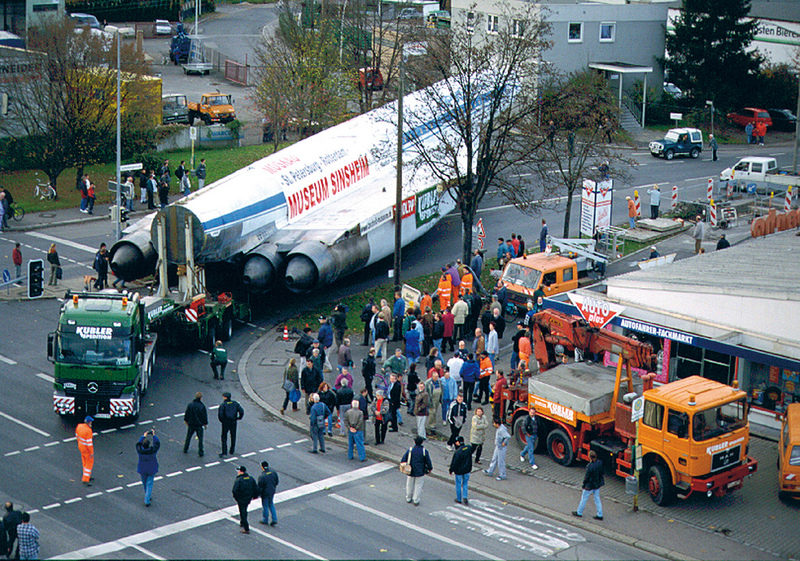 However, the project suffered a first severe set-back in 1973 when a Tu-144 crashed at the Paris Air Show in front of filming cameras. After several years of further development the Tu-144 finally commenced scheduled service, after all, on the route between Moscow and Alma Ata. Seven months later, however, these flights were discontinued again following another crash. The lack of profitability might have been another factor contributing to this decision. 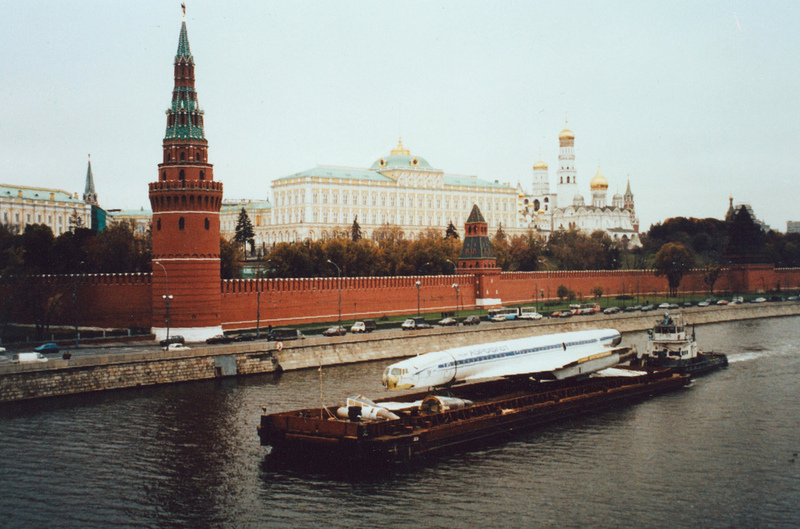 The last regular flight of a Tu-144 took place on 1 June 1978. 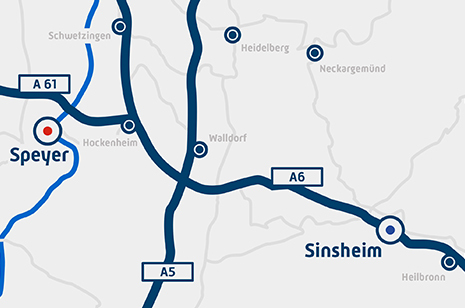 After lengthy negotiations the museum club succeeded in acquiring a specimen of this type of plane, which had made an important chapter of aeronautic history, for the airplane exhibition in Sinsheim on occasion of the museum‘s 20th Anniversary. 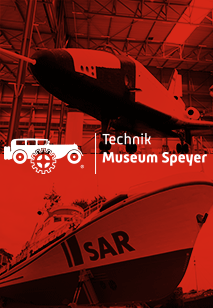 In a sensational transport covering a distance of over 4,000 km from Moscow to Sinsheim, which attracted lively response all over Europe, the Tupolev was brought by water and over land to the museum‘s premises where it was mounted on three steel pillars in take-off position above the roof of exhibition hall 1 of the Technik Museum Sinsheim.